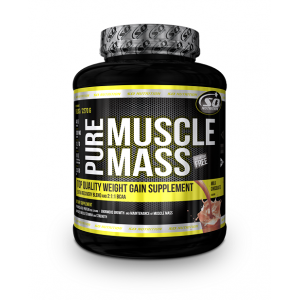 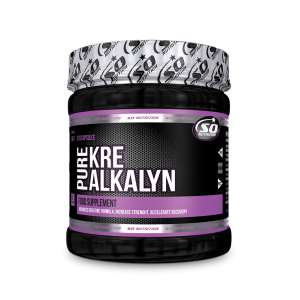 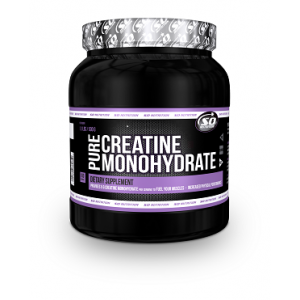 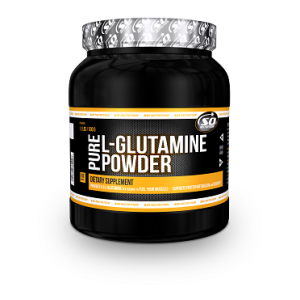 PURE CREATINE MONOHYDRATE CREATINE IS ONE OF THE MOST IMPORTANT TOOLS FOR IMPROVING STRENGTH. 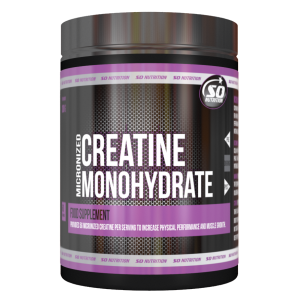 CREATI.. 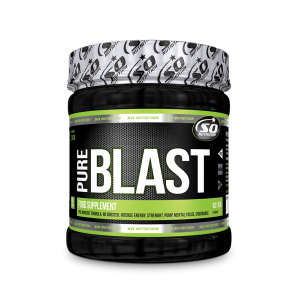 SO NUTRITION - Pure Blast Pre workout 30serv! 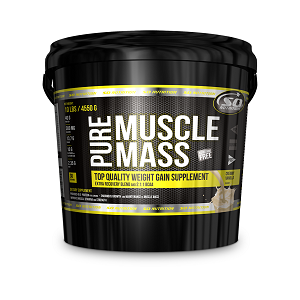 PURE BLAST ORANGE FLAVOURED, CAFFEINE, A-AKG, AMINO ACID AND NIACIN CONTAINING FOODSTUFF INTEND.. 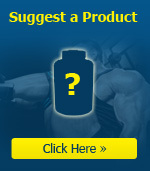 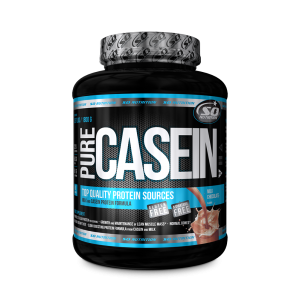 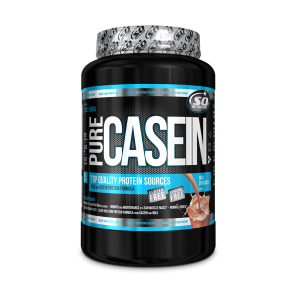 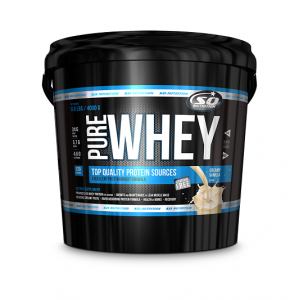 SO NUTRITION - Pure Casein 2lb + Free Samples! 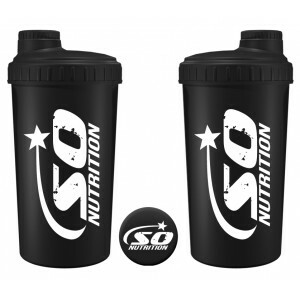 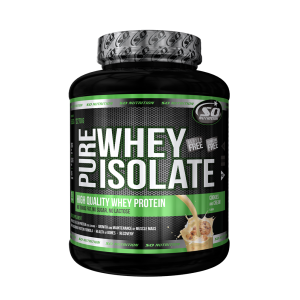 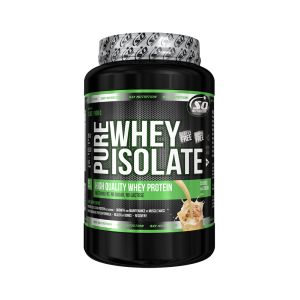 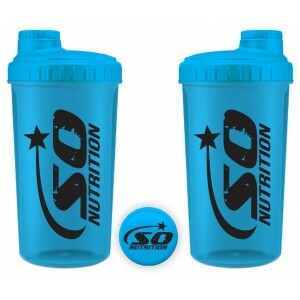 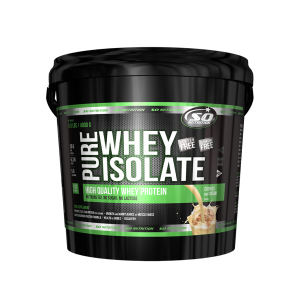 WHEY PROTEIN 74% CONTAINS A PRECISE BLEND OF PROTEINS DESIGNED TO CREATE THE OPTIMAL EN..
Transparent 700 ml shaker bottle.Ideal for all types of mixdrinksNo waterleakage, twist-on cap and l..
Key Benefits:2.2L capacityBuilt in handleStrong and durableThe PhD 2.2 litre water bottle is the eas..